Such a cute gift idea! 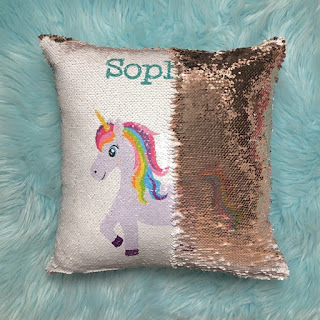 Head over to choose from these Magic Sequin Personalized Character Pillowcases for ONLY $15.99 (Retail $35)! Super fun magic pillowcases personalized with a character and a name. We have over 85 images including multicultural options! These pillowcases make great gift ideas for birthdays and holidays or are a perfect just because, present.